Stanton is also committed to making our community a welcoming place for military veterans and their families. 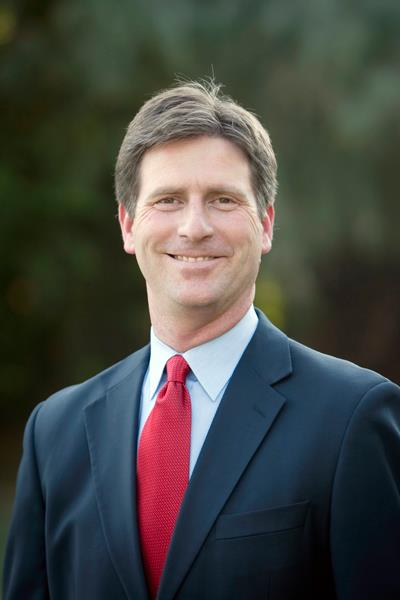 Under his leadership, Phoenix became the first U.S. city to end chronic homelessness among veterans. And Stanton's H.E.R.O. initiative is emerging as an example for how to match veterans -- especially post-9/11 vets -- with local employers and good jobs. The mayor's commitment to building a stronger city for middle class families stems from his own childhood in West Phoenix. His dad, Fred, rode the city bus to his job as a shoe salesman and his mom, Mary Ann, was a devoted educator. Even with modest means, the Stantons made it a priority to help those in need, and founded the Christian Needs Network, a group of multi-faith volunteers who collected clothes, food and diapers for members of their community.